It’s Hallowe — er, sorry, no. It’s All Hallow’s Eve, which is definitely different from Halloween and is in no way just an attempt to have all the fun of Halloween without actually involving any, say, skeletons or ghouls or whatever. 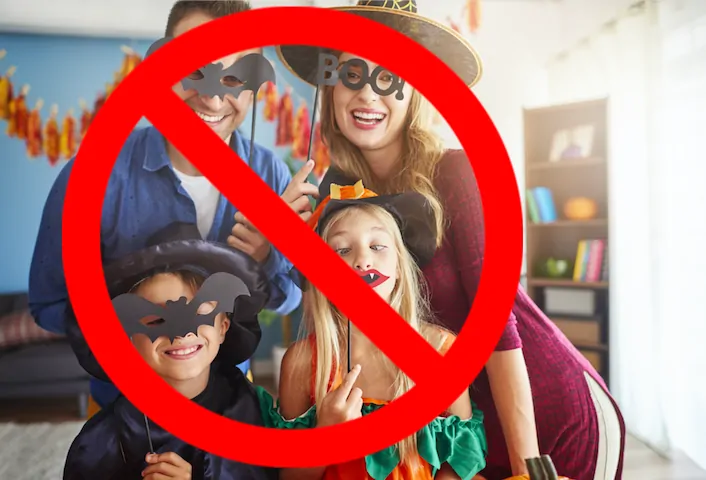 Yes, it’s All Hallow’s Eve, that holiday we all know and love and celebrate, and that means your church’s big Harvest Party is coming up. But what are you and your Courtship Partner going as? Did you forget to get ready? No worries. 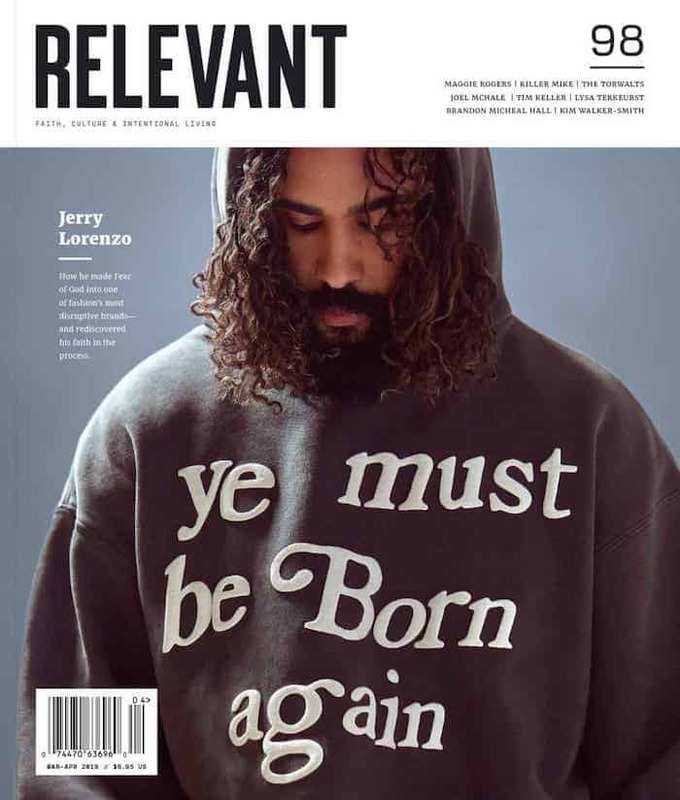 We at RELEVANT have you covered. What better way to celebrate a holiday often perceived as mainstream that you’ve found a Christian angle on? Mr. and Mrs. Bieber have built their foundation right at the intersection of pop culture and faith, which means it’ll be easy for you to cop their style. Fellas, an oversized hoodie, some basketball shorts and a mop on your head should do it. Ladies, you’ll just want to appropriate Baldwin’s trademark athleisure (sharpie-ing “Hilfiger” on the band won’t hurt). Don’t forget your Tim Keller book. Anyone who shows up at your Harvest Party and doesn’t know these two must have gotten lost on the way to their other party. Go ahead and offer to give their house a makeover, just to really seal your commitment to the bit. Whoever dresses up as Chip will need a baseball hat, ideally a trucker. Whoever’s Joanna …you know what to do. You saw the amazing, deeply Christian, surefire contender for best movie of the year (didn’t you?). Now you can live it! A very 2018 pop culture spin on a timeless Harvest Party classic. What? You’re the one who decided to wait until the last minute. What better way to celebrate the discontinuation of I Kissed Dating Goodbye then by giving its infamous stock photo model a new girlfriend? The guy has to dress in the manner of Humphrey Bogart, but the girl can be creative. This is actually a trap for fellow Harvest Party goers. If they know who you are, than they have watched Harry Potter, which means they have infiltrated the church event to spread witchcraft. Alert the pastor immediately. Not exactly the tamest option on the list, but definitely the easiest. People will talk about it for years to come, although they will probably not be talking to you much at all.